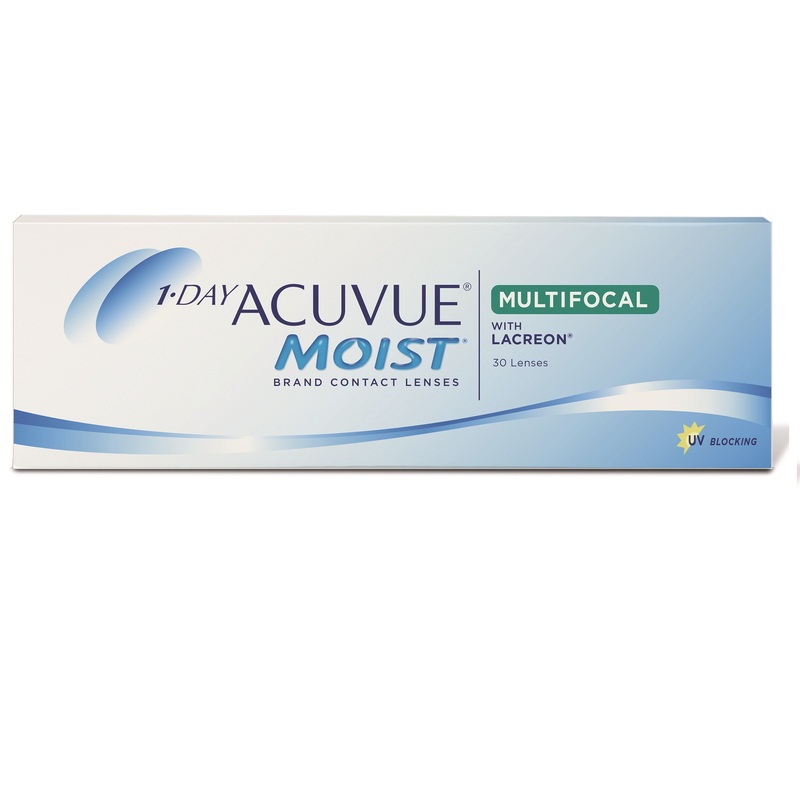 Acuvue Moist Multifocal Contact lenses are perfectly suited for patients wishing to wear Daily Disposable Contact lenses which is a value for money. Ideal for users who wear lenses every day between 8 and 12 hours. 3. They provide a superb value for money.